Safe use of Insulin in hospital settings relies on best labelling practices. 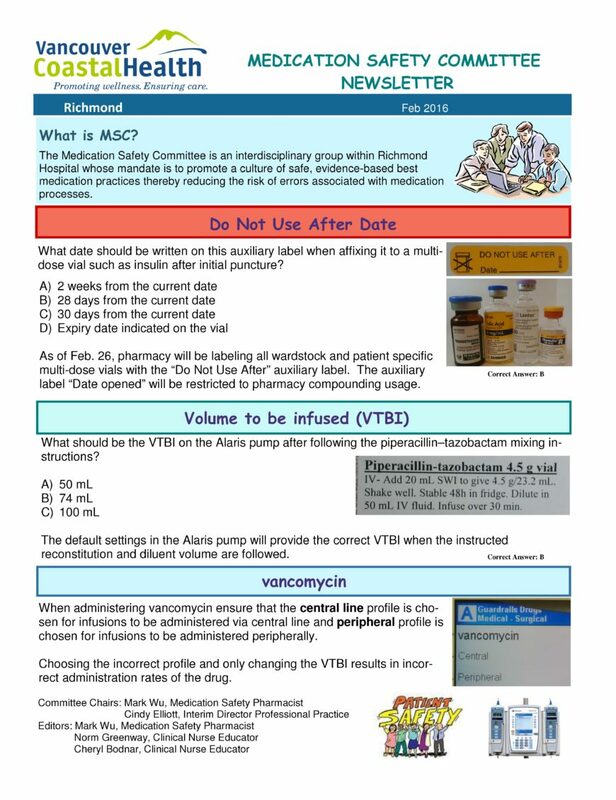 When a team from Richmond Hospital identified a problem with inconsistent labelling of Insulin, they collaborated with their Pharmacy and Medication Safety Committee to implement a new labelling protocol. We’re sharing their story so others across the province can benefit from their experience and practical approach to solving a medication safety issue. The recurrence of this issue in BC PSLS indicated that two Insulin labels was a risk to patient safety. Nursing staff and students were concerned about two different Insulin labels that included dates. 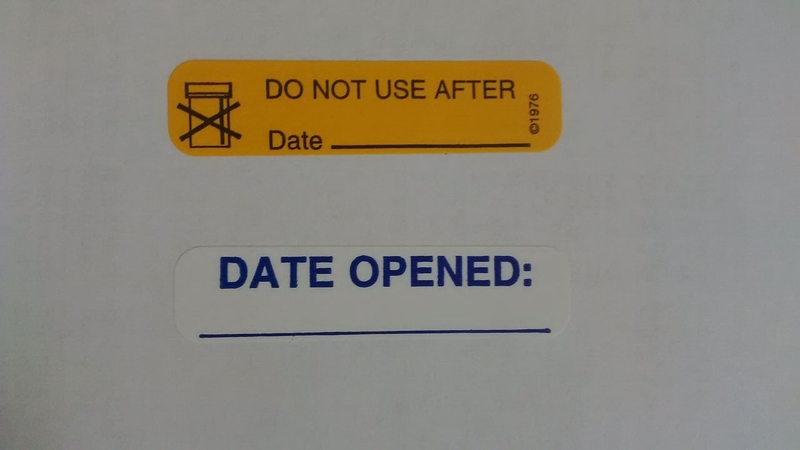 One referred to “Date opened” and the other had a “Do not use after” date. Use of both labels created a high risk for mistakes to occur. One of the main concerns was the potential risk that patients could be given outdated Insulin, which can be less potent than expected. The new labelling standard for Insulin ward stock and patient-specific vials was put in place on February 26. This label change eliminates the need for healthcare staff to try and interpret the meaning of two different labels, thereby reducing the risk. BC PSLS Central Office would like to acknowledge Cheryl Chan, Mark Wu and the team at Richmond Hospital for their outstanding work in improving Insulin safety. Cheryl Chan is the Educator for 3 Medicine Sub-Acute/Transitional Care Unit (TCU) at Richmond Hospital. Her passion is in the care of older adults and adults living with dementia.